Presented by FBi Radio and The Brag, with the co-operation of McSweeney’s, Faber & Faber and Allen & Unwin. FEATURING: Josh Pyke, Jonathan Boulet, Dappled Cities, Caitlin Park, Richard In Your Mind, Aidan Roberts (Belles Will Ring), Thomas Rawle (Papa vs Pretty), Brian Campeau and Elana Stone, with more to be announced. Under the music direction of Brian Campeau, the artists are singing from Beck Hansen's Song Reader - Beck's first new album in nearly five years. It's out in December – not as a record, but as sheet music, and not through a label but through Faber & Faber Australia via McSweeney's, the infamously brilliant US publishing house founded by author Dave Eggers. 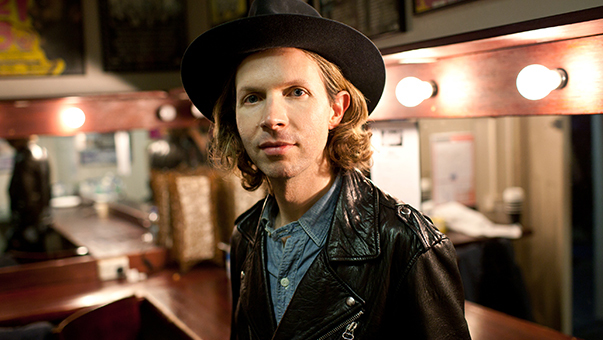 Beck's invited fans and musicians the world over to interpret each song however they choose. So we took him up on it. As a celebration of both music and writing, the night will also feature exclusive new work from local writers and performers, with the full lineup of performances, readings and DJs to be announced in coming weeks. $25 pre-sale tickets are available through Moshtix, with all proceeds (including booking fees) going to Sydney Story Factory. For more on the event you can jump over to the Facebook event here, or check out a little interview with Brag editor and Sydney Story Factory volunteer Steph Harmon here. OR read Beck's introduction to Song Reader at the New Yorker. A huge thanks to Allen & Unwin, Faber & Faber, McSweeney's, The Brag, FBi Radio, Steph Harmon, Caitlin Welsh, Brian Campeau, all the musicians who have signed on to play, and everyone else involved in the evening. Oh, and Beck! We can't wait to see you there on the night - get in quick because tickets will sell fast! 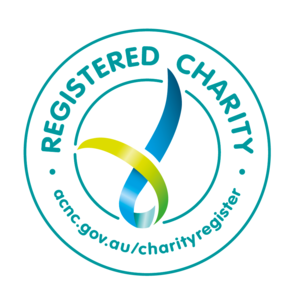 Thank you to Rotary Club of Sydney Cove!